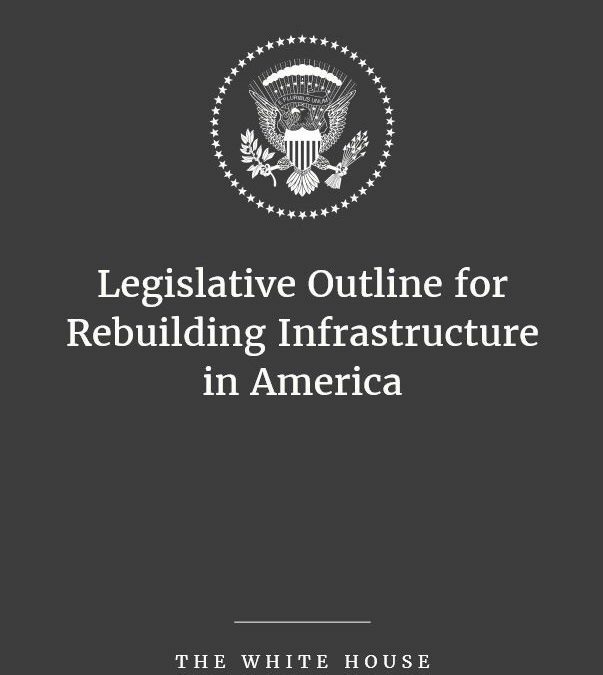 In addition to proposing the transportation investment levels described is this story, the FY 2019 transportation appropriations bill also includes a very direct description of the senators’ thoughts on the Trump administration’s infrastructure proposal. Remember, all committee Republicans and Democrats voted for the measure. “The President’s budget request once again includes $200,000,000,000 in direct Federal funding to leverage $1,500,000,000,000 in investment for our Nation’s infrastructure, but the administration has publicly acknowledged that its proposal is unlikely to be enacted this year. The Committee fully supports the goal to improve our Nation’s infrastructure, but remains concerned with the administration’s policy objective to increase the financial burden on State and local governments by raising their own revenue as a means of meeting the goal. “The Committee reiterates its support for Federal investment in infrastructure to facilitate the safe and efficient movement of freight and people across the Nation. The Committee recommendation continues increased funding levels provided in the Consolidated Appropriations Act, 2018 for highway, airport, transit, rail, maritime, and housing infrastructure, consistent with the Bipartisan Budget Act of 2018. However, the 2-year budget agreement does not provide the long-term funding structure necessary to maintain and improve our Nation’s transportation infrastructure. Therefore, the Committee reiterates that increased funding levels from the general fund for airport, highway, and transit programs that have historically been funded from the Airport and Airway Trust Fund and the Highway Trust Fund are provided to supplement, not to supplant, traditional funding for these programs. The Committee expects the Administration to work with relevant authorizing committees to provide long-term sustainable funding for infrastructure before the FAST Act expires at the end of fiscal year 2020 to ensure a reauthorization bill is enacted on time.